Boston Fire is always looking for the highest safety standards in heating construction sites. This makes it an honor to receive their recommendation for our heaters which we always place outside the project site or have a duct to the outside. Units placed outside or units inside with the air inlet ducted to outside air means fresh air. Thanks to Boston Fire for their backing in a recent meeting. The team here at BABFAR is pleased to be able to continue our monthly donation to the Millis Ecumenical Food Pantry this holiday season. We have been making our monthly contribution for over 11 years. The pantry is located at 142 Exchange Street in Millis, MA and is open on the first and third Wednesday of the month and every Saturday from 10 a.m. to 12 p.m. If you would like to donate to the Millis Ecumenical Food Pantry, their phone number is (508) 376-5034. 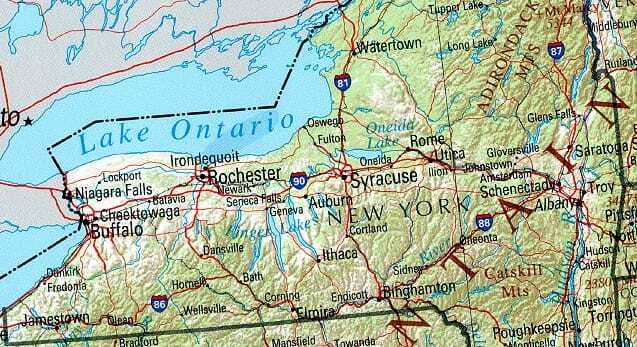 We are pleased to announce that starting in August of 2014, BABFAR will be taking over direct-to-client relationships with all of our current and future customers in New York State. We consider ourselves the industry experts in temporary heat and feel that our customers will experience a much greater benefit and level of satisfaction in our service if they have the opportunity to do business direct with our staff. We pride ourselves in our level of top notch service and want to ensure all BABFAR customers feel that level of service when they do business with us. If you have any questions about doing business direct with our company or would like to speak to someone on our staff about an upcoming project, please call us at (508) 376-5600 or email us at info@BABFAR.com.